Breanna Stansbury and Mitchell Nehez, along with their sweet boy Tristan, are the sweetest little family! 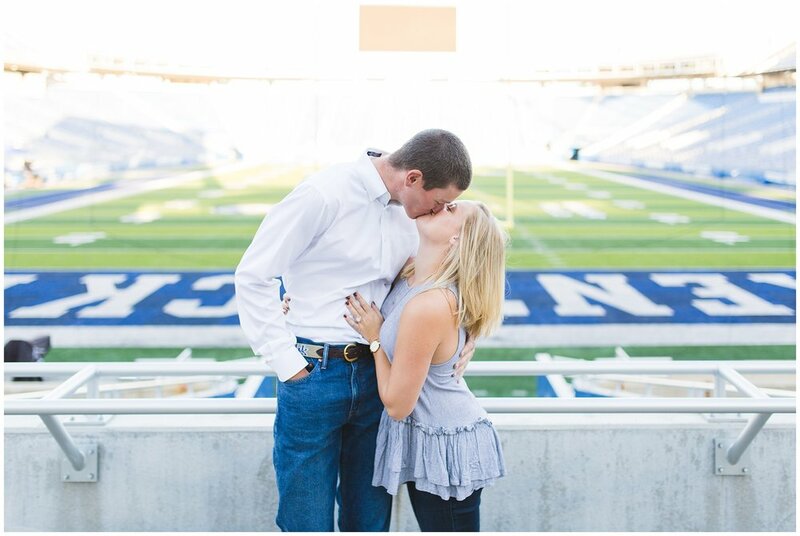 Mitchell proposed this past November is such a special way! 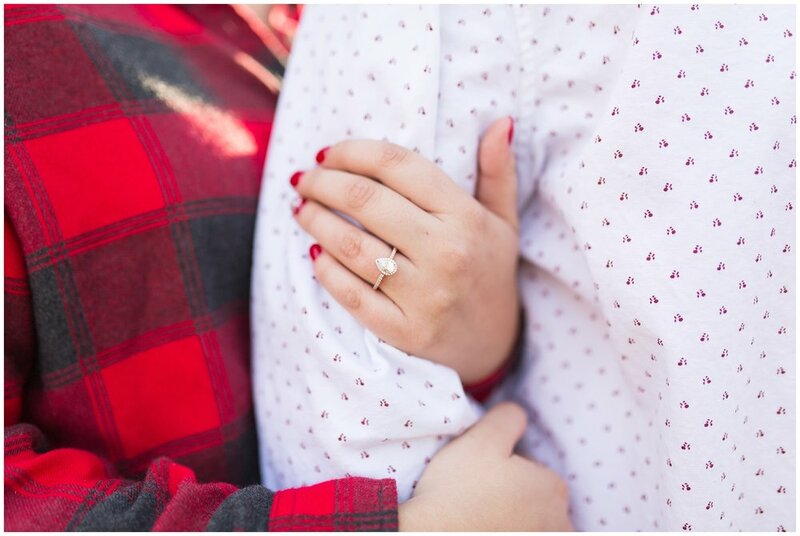 He had their son walk out in a onesie that read, “Mommy, will you marry my Daddy?” Of course she said yes! 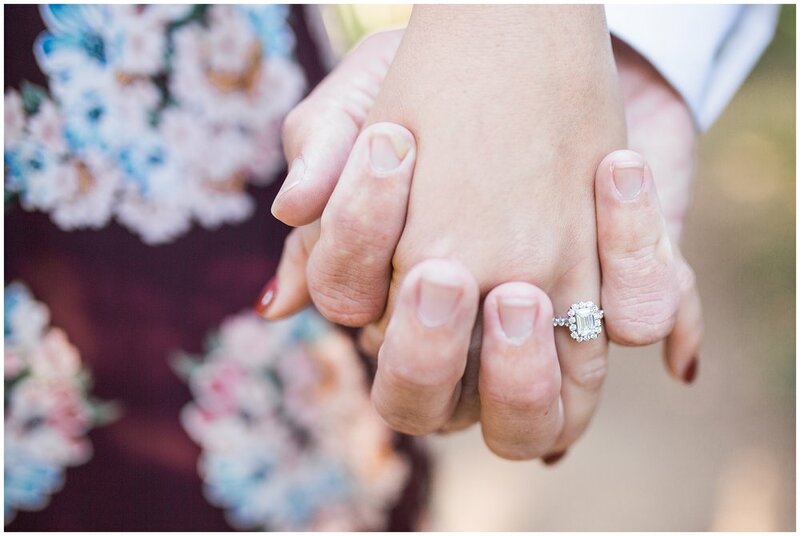 She loves her unique ring, saying it’s “beautiful, perfect, and everything I could have imagined,” and it sure sparkles on her finger! 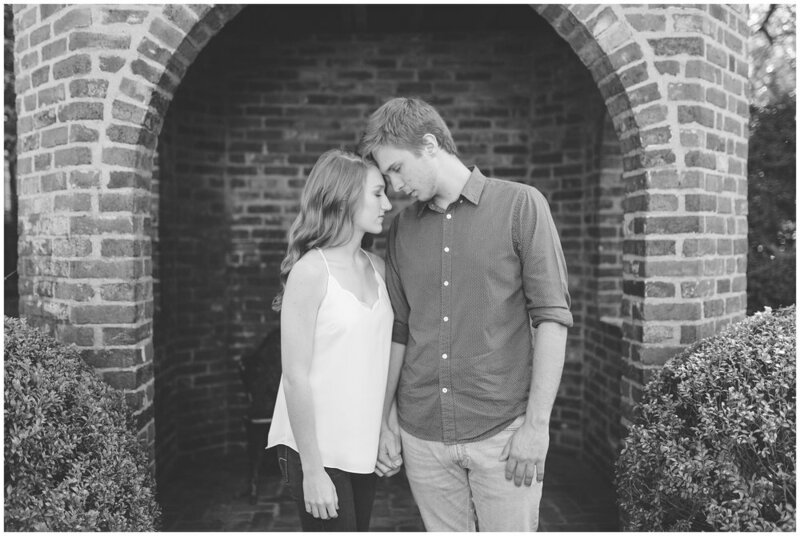 They are getting married very soon on the 16th of this month in a rustic barn wedding. They are taking a honeymoon in Punta Cana and can’t wait! 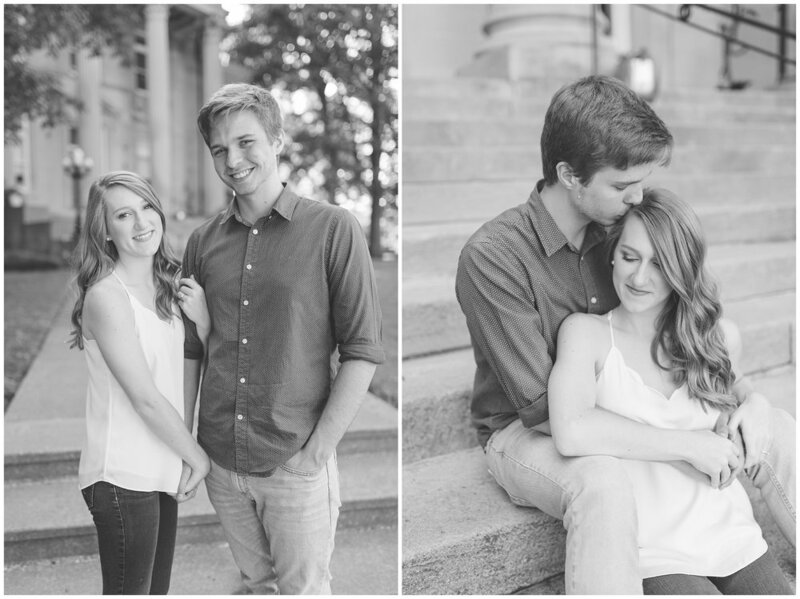 Nothing can hide the love these three share, and I am so honored to be able to capture their memories. ~Tell us how you met and describe your first impression. ~Fast-forward 5 years and daydream…what does life look like? ~How did you know he/she was the one? 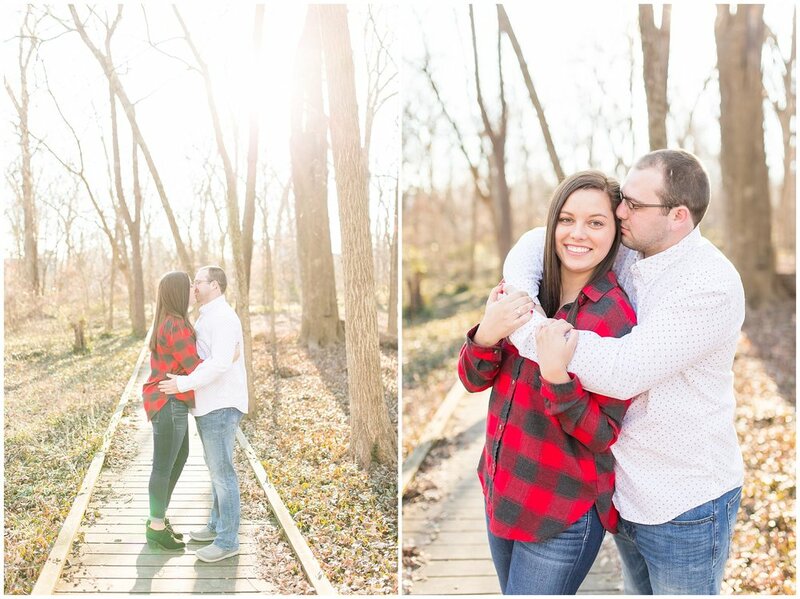 Bradley proposed to Mackenzie on December 9th, 2017, by recreating one of their first and favorite dates in Berea. They went to Berea Coffee & Tea and Owsley Fork Lake on the first snow of the winter, and it was perfect to Mackenzie. Her gorgeous ring is an oval-cut diamond set in rose gold, with diamond studs on the band. 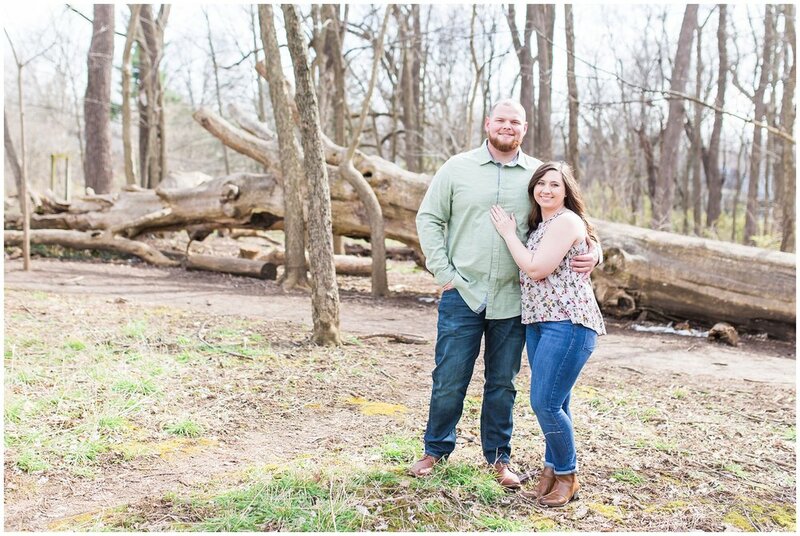 They plan to get married on July 6th, 2018, at Grace Church in Danville, KY, with a sweet barn reception to follow. Bradley is on staff there with Campus Outreach, and they will be living there while doing ministry at Centre College! 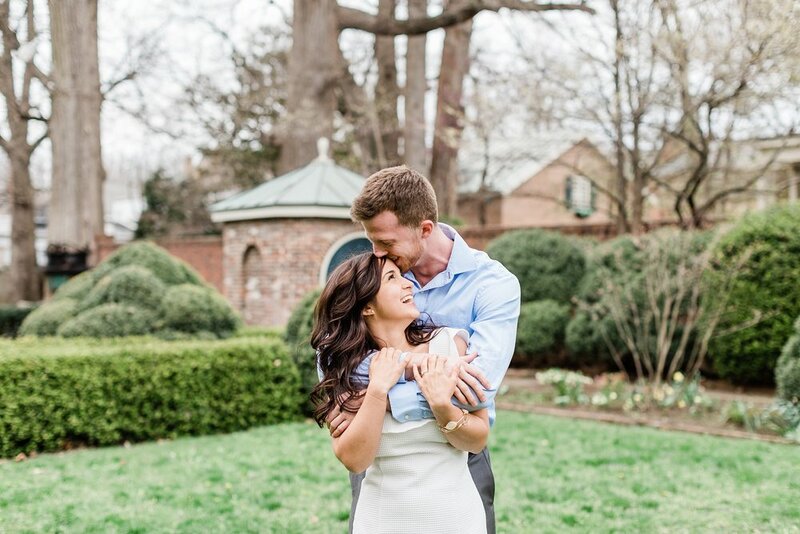 Mackenzie talks about how much love and support they’ve received, saying, “God has definitely shown His faithfulness in planning the wedding, and I love it. So many of our friends and family have come together to help us plan. I think it’s a beautiful foreshadowing of how they will walk through our life and marriage with us.” They are going to follow up the wedding by honeymooning on a Caribbean cruise! 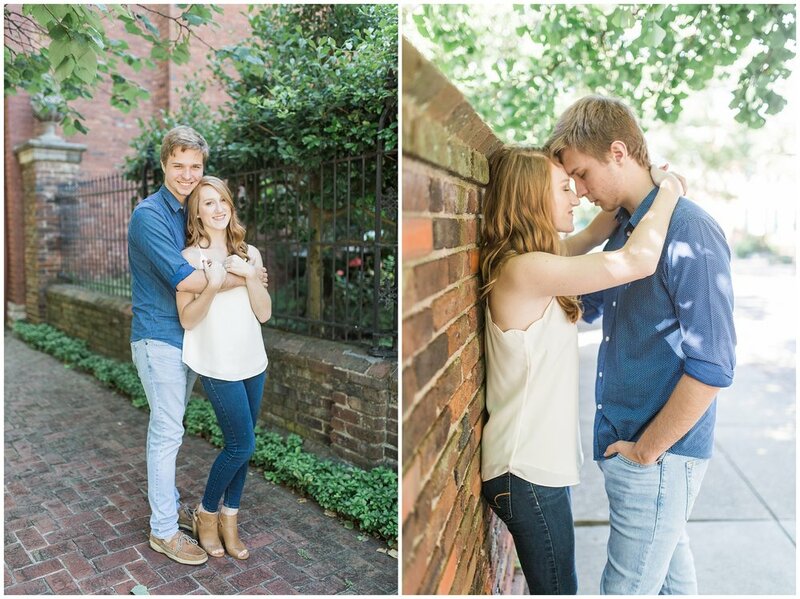 Bradley and Mackenzie met in college through Campus Outreach. Their circles didn't really overlap too often, so Bradley had to be content with admiring her from afar. He remembers one of his first thoughts after meeting her being that she had one of the prettiest smiles he’d ever seen and that she was extremely bubbly. She brought light to any room she entered. Mackenzie loved how he never had to be the center of attention and how he really just loved and listened to other people. They were also both attracted to the way that Jesus’ love radiated from each other. This precious couple just loves being with each other, even on the simplest and sweetest of dates like grabbing Starbucks or McDonalds, talking, laughing, or reading. It brings them joy just to get to do life together! Mackenzie loves how Bradley is so patient and funny; he genuinely loves people in the purest form of unconditional love, exactly where they are, and wants others to know Jesus. She also loves his sense of humor, compassion, and patience. 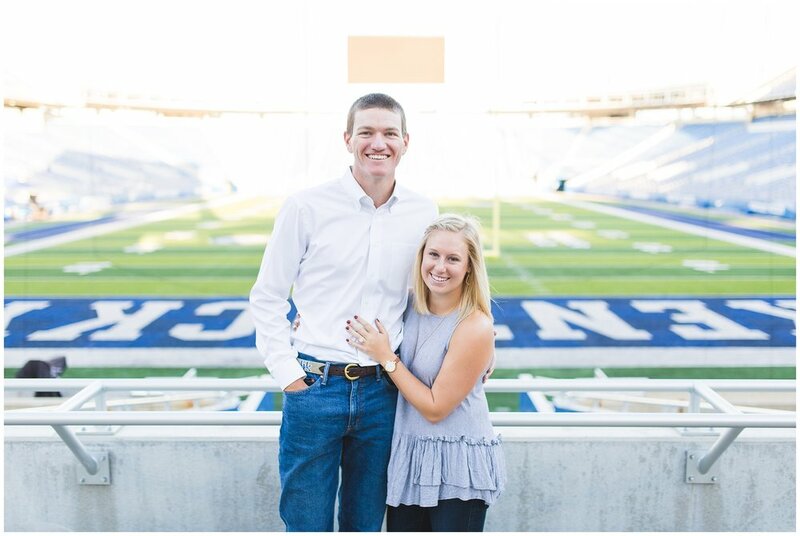 Their goals in marriage are to go on weekly dates (before kids at least), take monthly trips to fun places, be known for their generosity and how they give to others, allow their children to grow up with parents who give them the Gospel everyday, and start ministries in the hospital where they live to comfort the lonely. When they imagine what life will look like in five years, they have such sweet hopes and aspirations. Bradley says, “If you ask her when she wants kids right now, she will say, ‘5 years from now.’ It's not that I don't believe her... all I'm saying is that our first will probably be close to 2 years old at that point and it will be her idea to have it! Hopefully I'll still be working with college students, discipling and equipping them in their faith to make a difference in the world. Mackenzie will be the greatest occupational therapist this world's ever seen by then (she's close already). At that point, I see us looking back and realizing how little we actually knew about each other when we got married. I see us using our dinner table as a refuge for the lonely. I see us marking our bucket list off one by one. And most importantly, I see Jesus, 5 years from now, using our relationship with each other to bring us closer to Him.” How beautiful is that?! 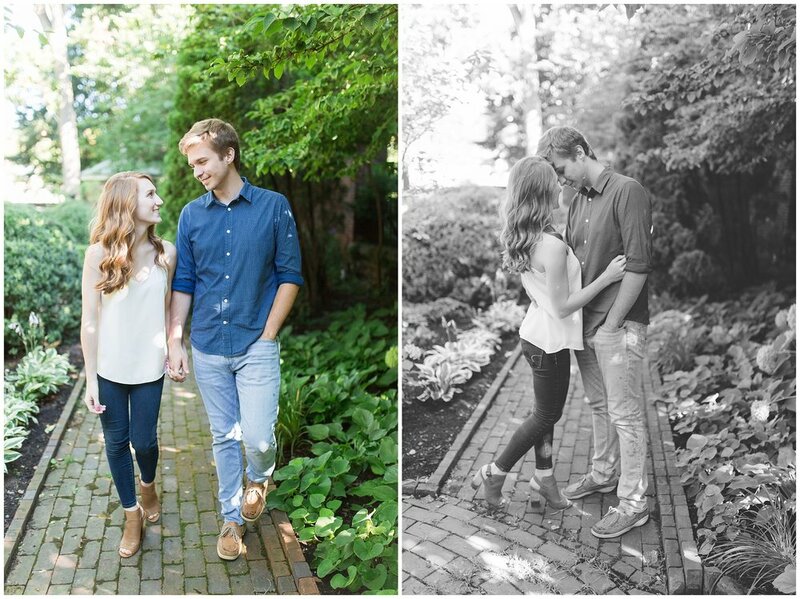 It is a joy to know these two and get to capture their milestones. Show them some love, friends! 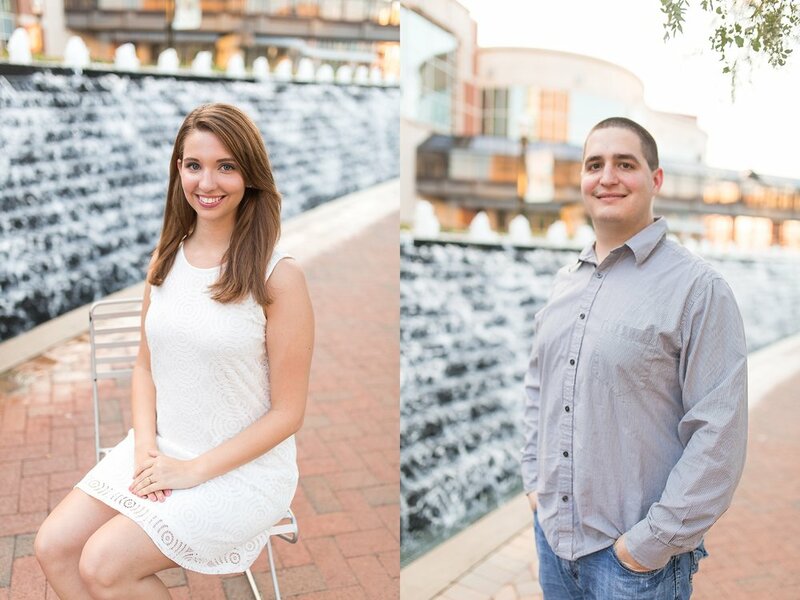 Andrew proposed to Breanna on December 3, 2017 while they were out to dinner at one of their favorite places. Even though she said no to dessert, the waitress still brought them a piece of cheesecake with the date written in chocolate, which made Breanna a little suspicious. 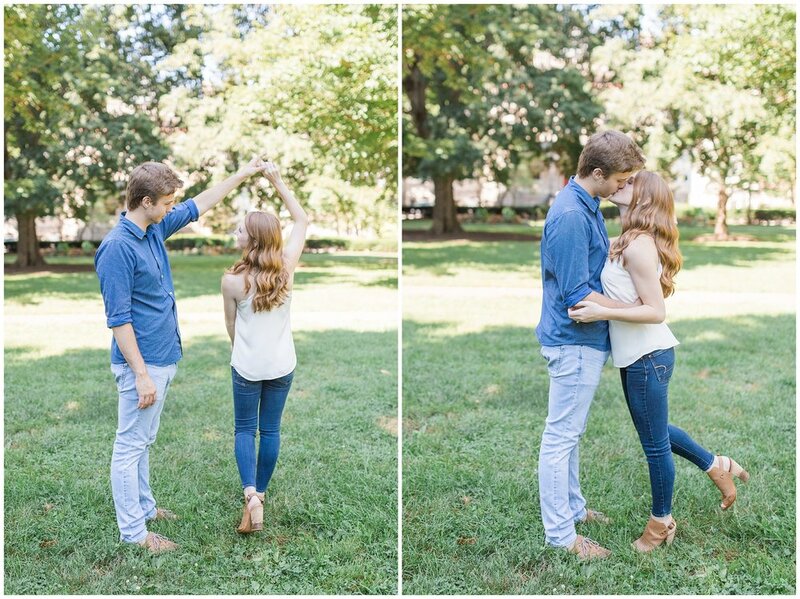 She turned to see Andrew down on one knee, asking her to marry him! 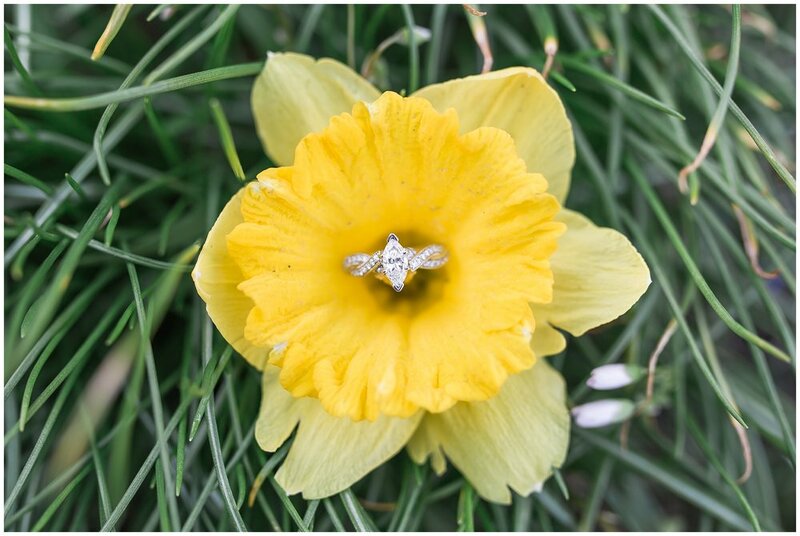 He chose a beautiful round cut ring in a pave setting, and it just sparkles in every picture. Dessert seems like a pretty great way to start out on the journey towards marriage, if you ask me! 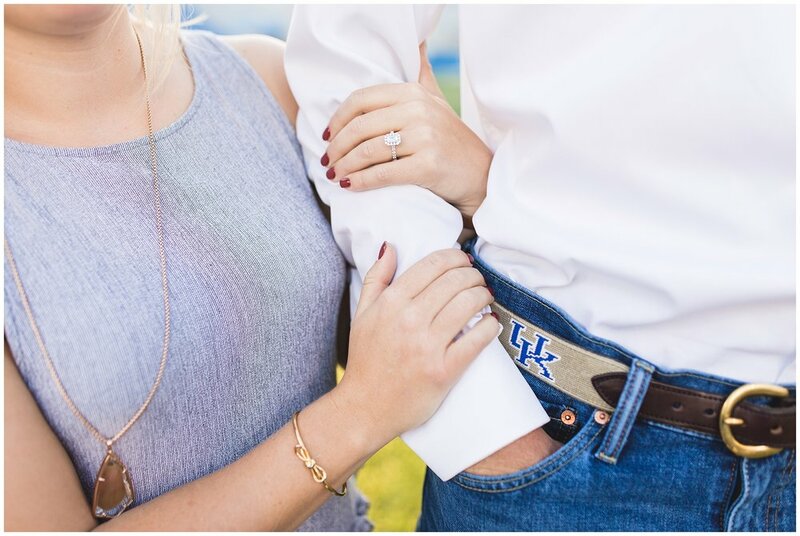 They are getting married in a rustic barn ceremony in Louisville, Kentucky, on September 22nd of this year. 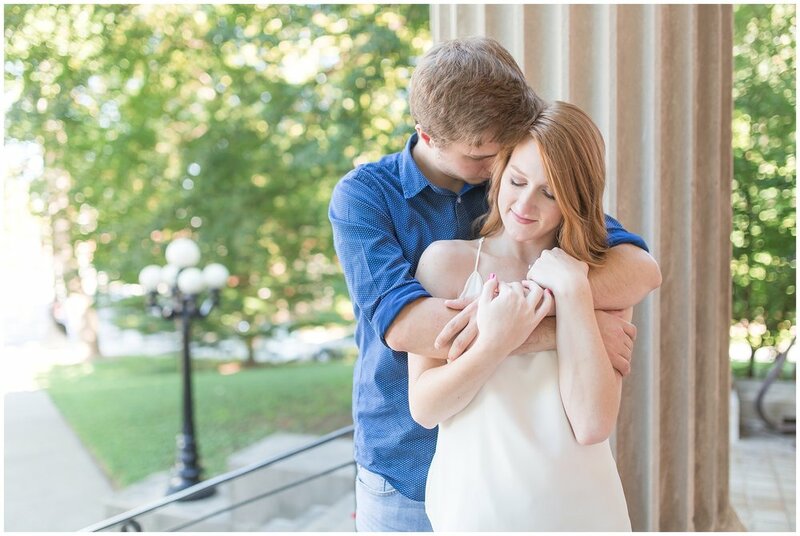 I had a wonderful time capturing the sweetness these two share. Please show this beautiful couple some love! Andrew: “Aside from the typical ‘start a family and live happily ever after dream,’ Breanna and I really want to travel the world. Blake asked Sarah to be his wife on March 23rd, 2017, while on a trip together in Orlando, Florida. They were at Magic Kingdom posing for a picture when Blake handed Sarah a pair of Mickey Mouse ears and told her to read the back. She flipped the hat over and it had written out in golden Disney font, “Sarah, will you marry me?” Of course she said YES! Sarah’s ring actually belonged to Blake’s mother, so it has both significance and beauty behind its sparkle. 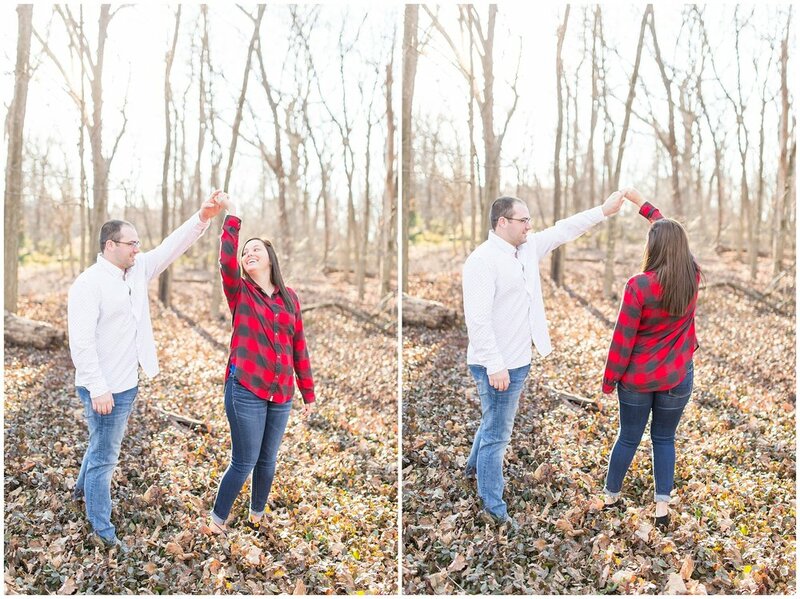 This sweet couple plans to get married in an evening wedding at the Kentucky Horse Park on May 12th, 2018, and I can’t wait to capture their joy as they promise forever to each other. Now let's get to know this sweet couple a little better. Blake: “Sarah always keeps me on my toes. Whether she is in a joking mood, or has somehow managed to hurt herself again, I never know what each day is going to bring with her. She is also an amazingly organized person, which she uses every day to try to help make things easier for me. She always tries to help me whether it be with school, work, or any other hobbies that I have. 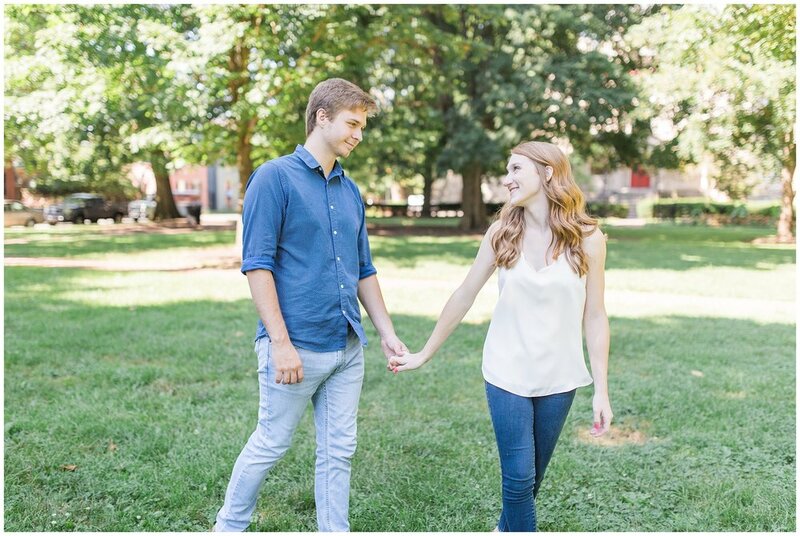 She is my best friend and my number one fan"
Thank you to Blake & Sarah for choosing BWP to capture the sweetness and love you two share! I am so thrilled to photograph your wedding day and any milestones for you in the future! And thank you, as always, to those supporting my photography business and following along on my clients’ journeys! You make my photography possible and a joy to do! 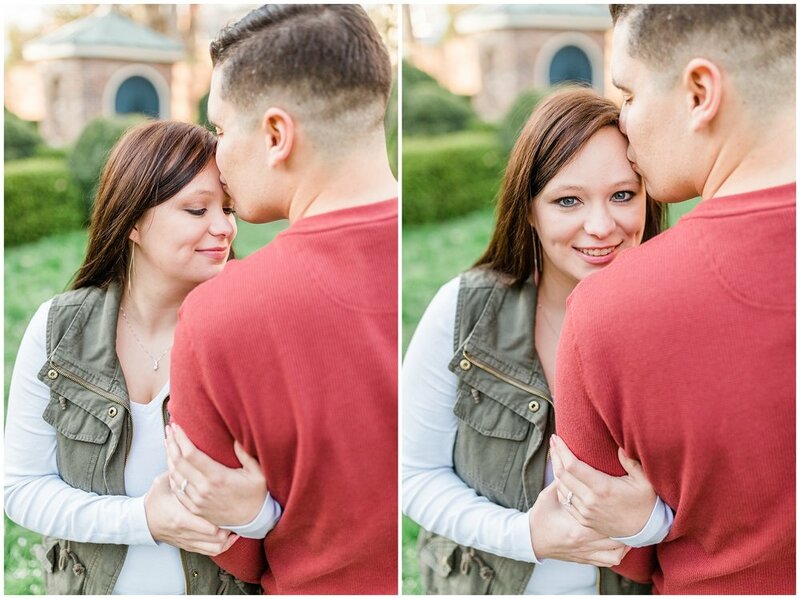 Thank you to Lindsay & Noah for choosing BWP to capture the sweetness and love you two share! I am so thrilled to photograph your wedding day and any milestones for you in the future!